No time for cotton candy or riding the tilt-a-whirl this Saturday, it’s race time! 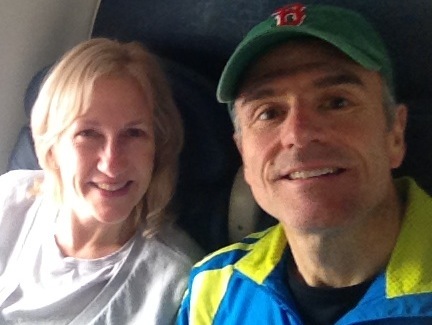 TeamEN is heading to Middlebury, CT for the Revolution3 Triathlon at Quassy Amusement Park. It’s going to be a scorcher this year, with temps in the 80s, but that just means some relief when you hit the water, right? Many on this year’s TeamEN are using the Quassy HIM as a stepping stone to IMs like Lake Placid and Wisconsin, so this should be a great race! Let’s take a look at some of TeamEN’s athletes. 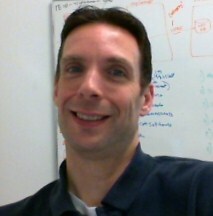 I am Turby Wright from Little Silver, NJ. and looking forward to seeing and meeting so many ENers up at Quassy this weekend! 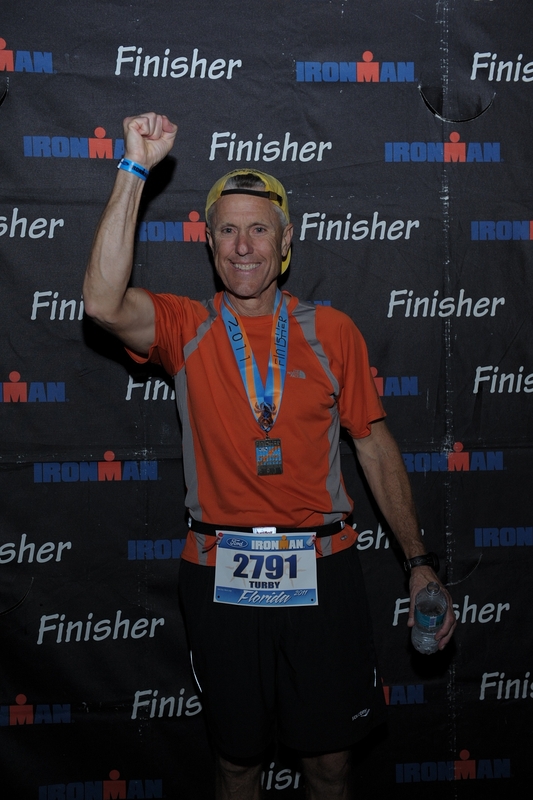 I have finished one Ironman® (Florida in 2011) and am training for Lake Placid this year. The Quassy Rev 3 should be a great training day to prepare for IMLP! My wife, Carol, and I are both doing Quassy and it should be a fun time with everyone. I am Carol DeFazio from Little Silver, NJ. I am a 62-year old Grammie of four who has been doing triathlons for about 8 years. 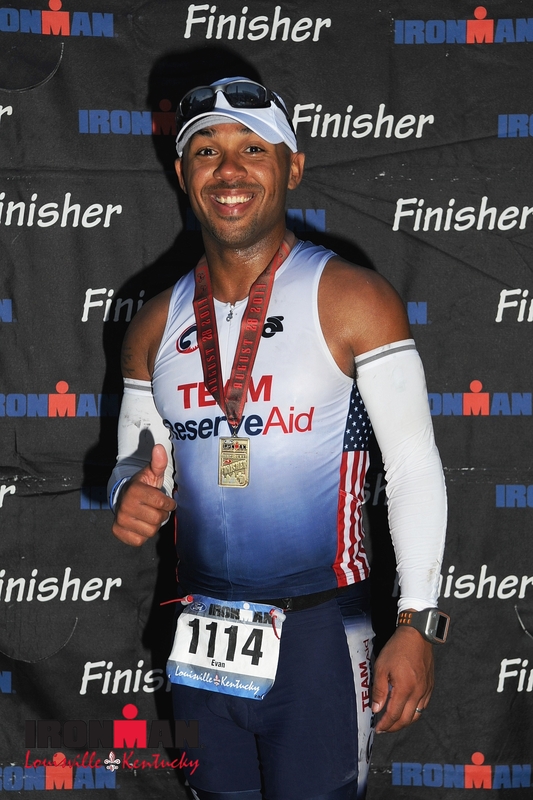 I was extremely fortunate to do my first Ironman® last year in New York/New Jersey and qualify for the Ironman® World Championships in Kona 9 weeks later. A bunch of luck and a whole lot of help from EN got me to the finish line in both of those IMs! This year is a “cut back” year and am supporting my fellow ENer and husband Turby Wright in his upcoming IMLP. We are hoping the Quassy 70.3® will be a good training day for him! 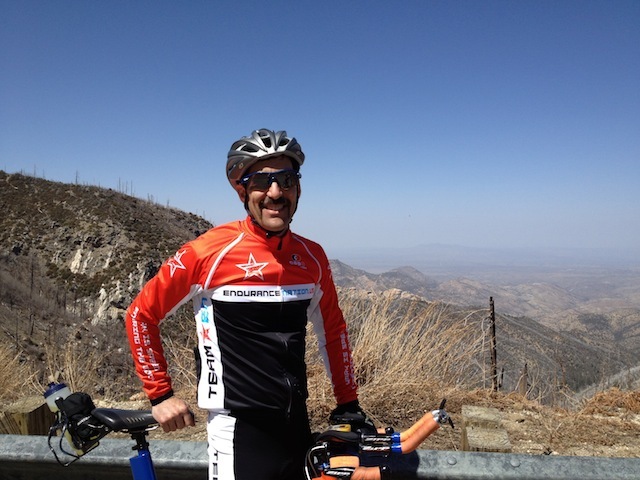 Having ridden the bike course a couple of weeks ago, I think my goal for the day will be to just have fun! The hills will be brutal and I’m hoping to ride EN-style up and down those hills to be able to tackle the equally hard run!! Really looking forward to seeing and meeting all of the ENers in Connecticut! Jess is the perpetually injured, self-described, “Other Withrow,” and is convinced that being married to JW for almost 11 years would leave anyone well-prepared for all forms of endurance activity. She is a stay-at-home mom who currently spends her days cross training by chasing after their two boys (ages 5 and 6.5) and doing everything in her power to avoid spraining an ankle or straining a hammie. Rev3 Quassy will be Jess’s third HIM en route to her third IM at Lake Placid. Various other races have filled the schedule since then (Patiot Half and American Zofingen to name a few) with Rev3 Quassy and Ironman® Lake Placid on the plate for 2013. 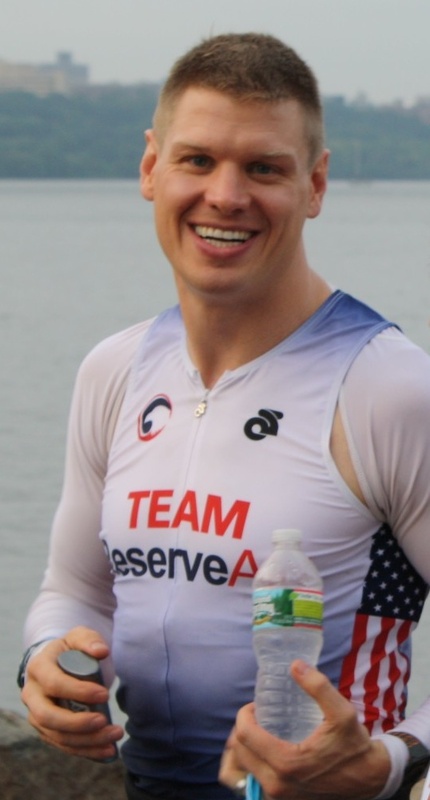 His goals are simple: Raise awareness for ReserveAid and finish each race with a smile on his face. Cheering him along is his beautiful wife, Sarah, and his three children, Jamie, Joslyn, and EJ. I have been training with EN since the fall of 2010 and have seen steady gains each year. 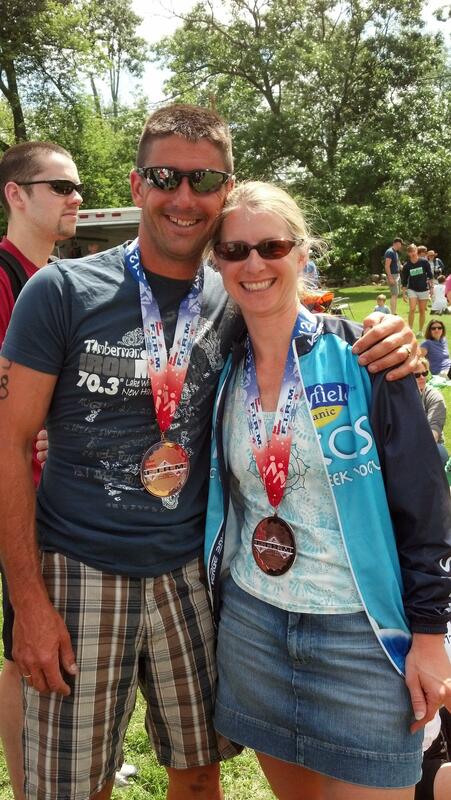 I’m a 3x Ironman® finisher and am currently preparing for IM Lake Placid. I signed up for Quassy because it is a demanding hilly course that will have a ton of EN’ers racing. I don’t really have time goals for the race since I’ve never actually been on the course, but I really plan on pushing it very hard to see if I can actually run after a slightly overcooked bike. Every prep race gives me an opportunity to learn a bit more about myself and try to figure out what racing on that edge feels like. Quassy will be my first race with EN and 3rd 70.3. Looking forward to meeting teammates. Have a lot going on Quassy weekend: my daughter Bridget is doing Quassy as her 1st 70.3, and there’s a pro staying with us, Tara Ross. Tara is from Moncton, NB, Canada and we’re looking forward to meeting her. 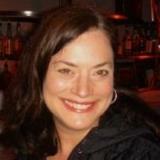 Hi Team – my name is Bridget Pichette. I’m 44 years old and live in Hooksett, NH. I am a working mom with 2 fantastic kids, Kearsten, age 15, and Nathan, age 13. 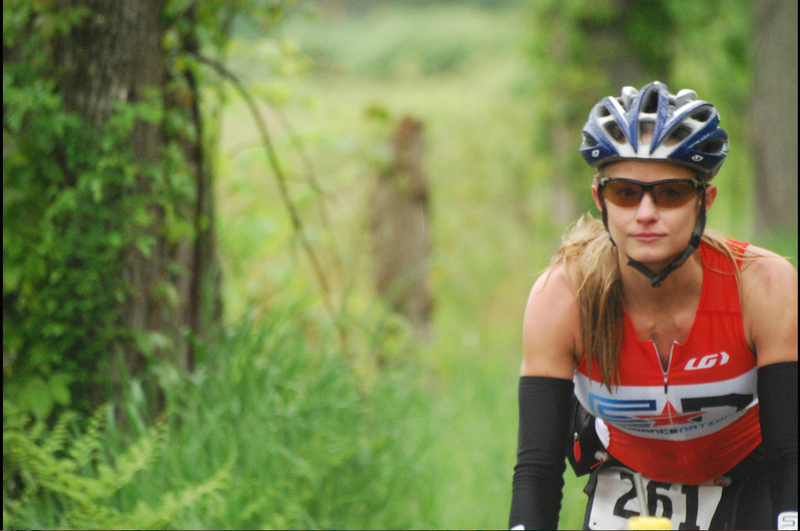 I started doing small triathlons 5 years ago when I decided that I needed to get in shape before being 40+ as well as needed an outlet for my work stress. I signed up for a sprint tri in January, by May decided that I needed to start training and August, I completed the Timberman sprint. I was instantly smitten with the sport. Every year I have added challenges. 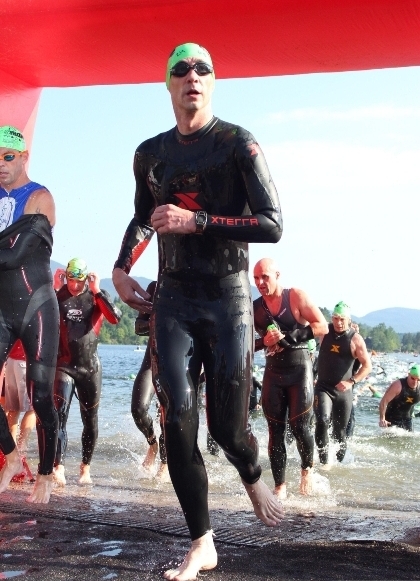 This year is one of my bucket list items: 1st full Ironman® in Lake Placid. The best thing is that my husband and biggest supporter, Don, will be doing the race with me; it’s also his first. He’s not an EN member, but has always been my training partner, bike mechanic and sometimes, motivational coach (everyone needs a kick once in awhile). It’s been a lot of fun training together for our big day. Quassy Rev 3 is a stepping stone for us on our way to Lake Placid. We are excited to be competing in this HIM and are looking forward to meeting the EN team. My name is Dan Jacquemin, 42, from Newtown Pennsylvania. I am a Senior Front End Developer for a large education firm. This will also be a good test to ensure I’m on track for Ironman® Wisconsin in September. 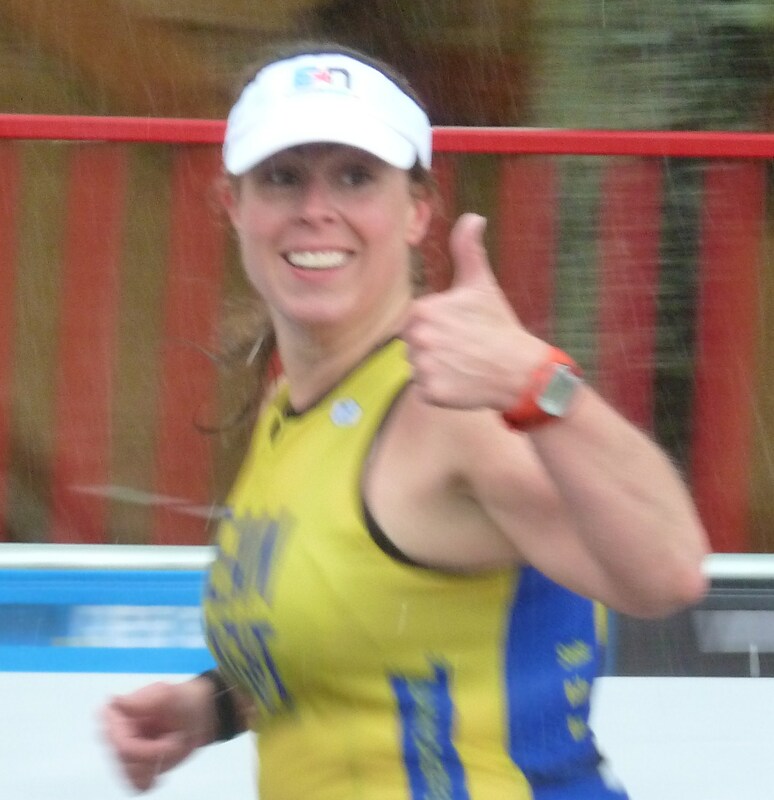 I have dipped in and out of the sport of triathlon for the past 16 years. I have done sprint, olympic and half Iron distance races. I have always been in the BOP. This year, my 50th, I am attempting my first Ironman® (LP) as a birthday present to myself. I knew I needed a team to get this done so joined EN. Despite a positive set-up I’ve suffered a bunch of set-backs. I still hope to finish Lake Placid but know that it might not be in the cards for me this year. I am just going to do the best I can. I am looking foward to Quassy as a test race. I hope to finish between 7:30-7:45 (yes, I know, I know, tortoise pace). I look forward to meeting everyone, hopefully at the lunch since I know I won’t see you at the finish line! 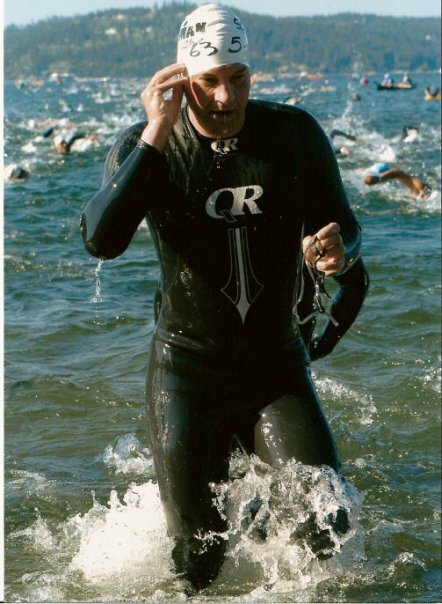 My name is Tom Bryan and REV3 Quassy is my first 70.3® race. I started doing triathlons last year as a way to loose some weight and get back some fitness i’ve lost through the years. Looking to get faster and take on longer distances, I joined EN in November of 2012 and have not regretted my decision. Goals for this race are pretty simple – Finish in under 6 hours and stay out of the medical tent. As this is my first 70.3, if I finish, I’m guaranteed to PR! 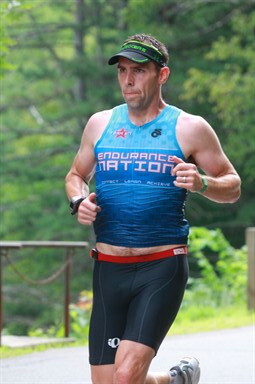 My name is Robert Sabo and I will be doing Rev3 Quassy half for the third time. I am a Neurosurgeon who specializes in spine surgery. I have three daughters ages 17 to 21. I am getting ready for my seventh IMLP. I am recovering from an Achilles injury which required 4 weeks off from running. Quassy will be my longest run in two months on three weeks of run training. I’m coming back for a second year here. I guess that means I didn’t learn my lesson the first time! I’m hoping to have a better time of it this year since I won’t be just coming back from a protracted battle with sudden increased shoulder entropy syndrome. Not much else to say except that I don’t have any EN kit to wear. I’ll be wearing my white and gray Mapso Tri strip but I’ll be shouting out to every EN racer I see on the course. This is my first trip to a Rev3 event…and I am pumped! 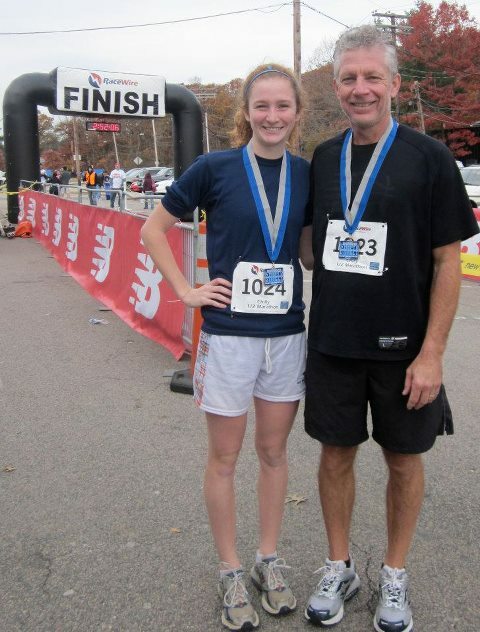 I am coming off of the Boston marathon, but I haven’t raced since October last year. This will be a true test of my patience and racing skills. But that said, I am really just looking forward to hanging out with my teammates and having a blast. Zone Four to Zone Fun! Hi my name is Ken Smith,53. This will be my first Rev 3 Quassy. This will be my 9th triathlon which have included IM LOU and Eagleman last year. This is my 3rd season with team EN. 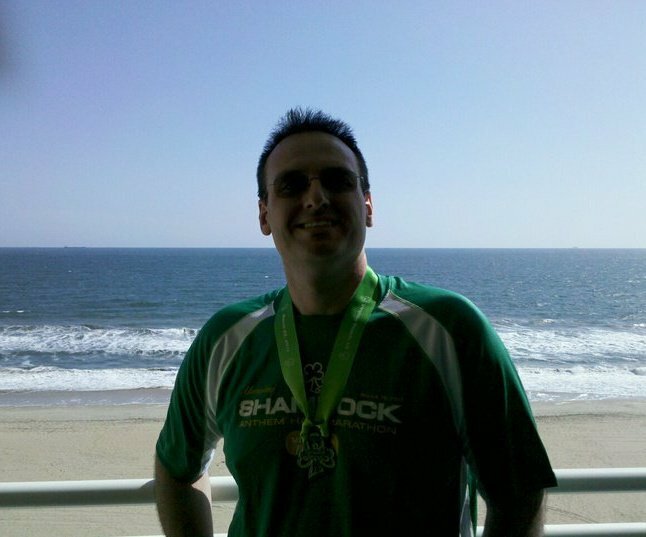 I come from a marathon background and ran Boston for the 4th year in a row. My wife Audrey and I look forward to meet everyone. Hello fellow ENrs! 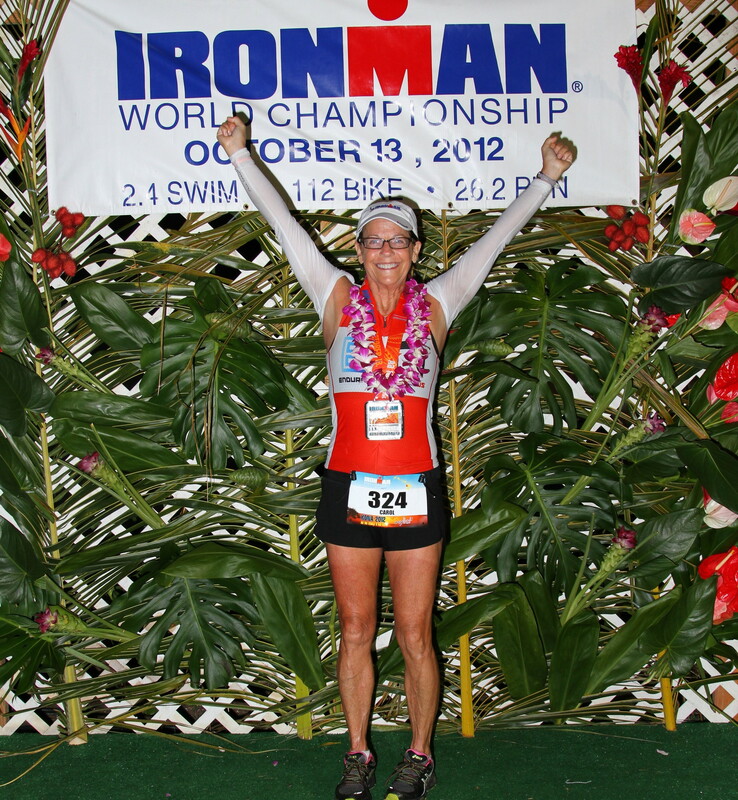 Kim DuBord, 41, triathlete since Sept. ’09, Ironman® as of 11/3/12 at Florida this year. Married to Sheri with 2 four-legged kids, Maggie (my running partner) and Kona (Who hasn’t gotten the hang of not tripping Mom while running). I’m racing the Rev3 Quassy Oly for the 4th year in a row. (3rd year racing for Team Fight) It was my first Oly back in 2010. I still struggle with hills but have improved each year. Hoping for drier weather than last year’s flood on race day! And definitely looking forward to cheering on my EN teammates on Sunday!